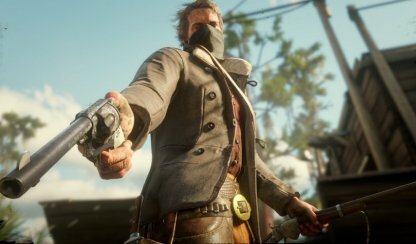 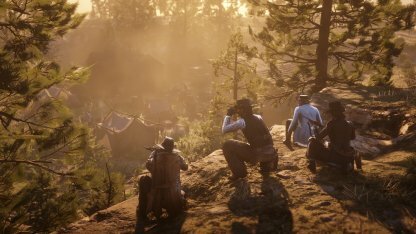 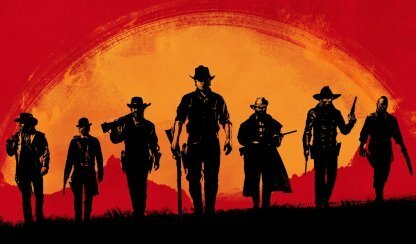 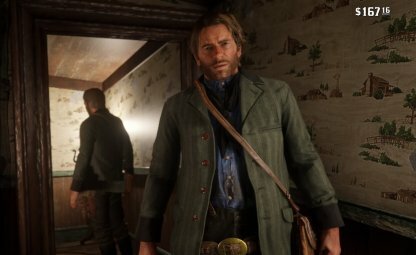 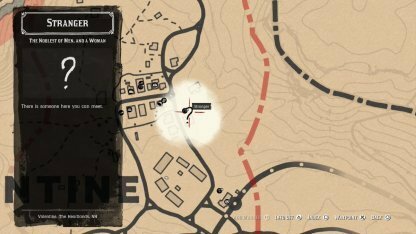 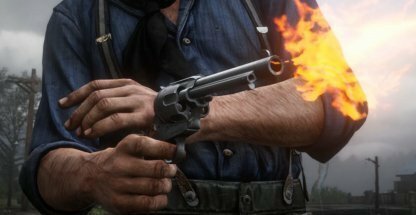 Check out this all list for Melees available in Red Dead Redemption 2; including stats, weapon overview & more! 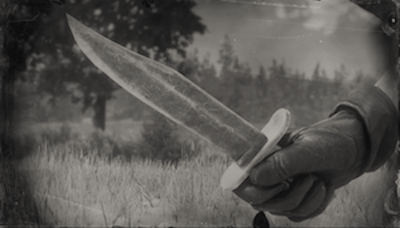 Melee Weapons may not be as powerful as guns, but they can still taking out enemies efficiently when used right. 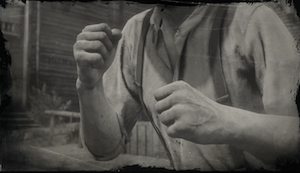 Melee weapon attacks are silent, and are effective when taking down enemies in stealth takedowns.